On May 27, the Virginia women's varsity eight crossed the finish line 3.37 seconds ahead of Michigan to win the NCAA rowing nationals on Lake Mercer in New Jersey. They were nearly a full boat length ahead. The same day, 650 miles away, the Virginia men's club team's varsity eight won the American Collegiate Rowing Association title in Gainesville, Ga. They finished 2 seconds ahead of Bucknell. It was a good day for Virginia rowing, but it wasn't over yet. After the women's varsity eight won their race, Virginia clinched the NCAA team title with 87 points. "After we crossed the finish line, we knew we'd won the eight," says Keziah Beall (Col '12). "But then we rowed past the shore of spectators and everyone was going insane. Coach Kevin threw himself in the water, and then it became clear we'd won the team title. I was sobbing with happiness; the whole season, we'd been working so hard for our teammates and our families, and they got to see it pay off." 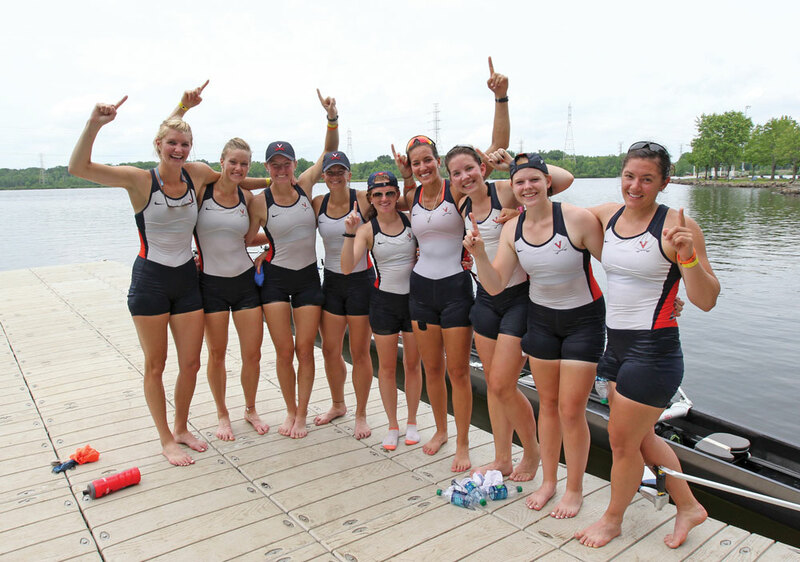 Virginia women's rowing won its first NCAA team title in 2010. "We'd won individual boat titles before—second varsity eight and varsity four. We'd come in second for the team title three times. But we didn't win No. 1 until 2010. We are the first Title IX program to win it," says women's rowing coach Kevin Sauer. 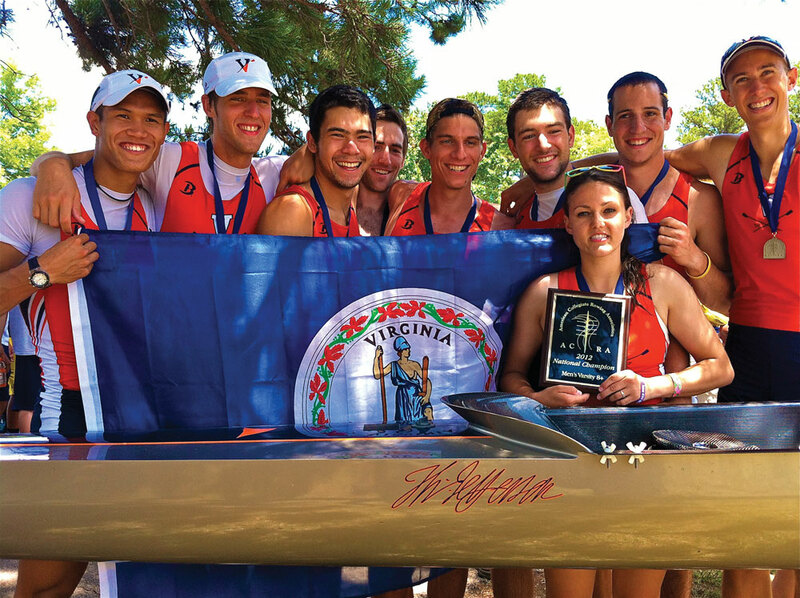 After the 2010 season, several of the strongest rowers on the team graduated and in 2011, Virginia came in sixth as a team at the nationals. "I knew we could do better," says Sauer. At the Head of the Charles Regatta in Cambridge, Mass., in the fall of 2011, Virginia's varsity eight achieved an unexpected win. "The race was one in which college teams don't usually win, but we did, for the first time," says Sauer. Virginia also took the top college spot in the varsity four, and Virginia's second varsity eight came in tenth. Later, in San Diego, the University of Southern California's varsity eight beat Virginia by 3 seconds, so Sauer changed the lineup. Then, starting April 1, Virginia's varsity eight was unbeatable. "We won every race by open water," says Sauer. Winning the NCAA team title was icing on the cake. Sauer says, "The women on the team worked very hard." The 2011-12 season was expected to be one of rebuilding, according to men's rowing coach Frank Biller. The 2010-2011 team was very strong, but several fourth-years graduated. "Strength and age can be helpful on a boat, and usually we have several fourth-years in a varsity eight, but this last year we only had one. We were under-gunned going into the season." Two weeks before the nationals, at a regatta in Philadelphia, Virginia was the No. 1 seed. "But we just didn't produce our best on that day," says Biller. "It was a big let-down." Despite the setback, the team performed well at the nationals. "The team approached the nationals in a dominant fashion," says Biller. "For a team without a lot of experience, the guys were very focused. Our varsity eight win was very exciting." Both the triumphant men's team and the women's team arrived home in Charlottesville at the same time. "Even though women's rowing is a varsity sport and men's rowing is a club sport, the two teams share a boathouse and we both practice on the reservoir. 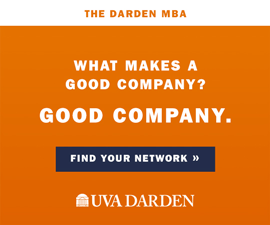 It makes sense that when one team is doing well, the other should, too," says Biller.